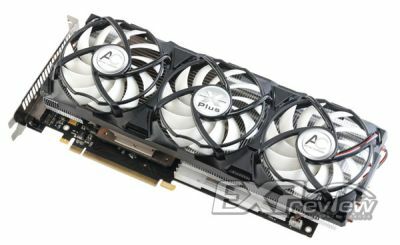 Here we are, the new beast of ATI is there! 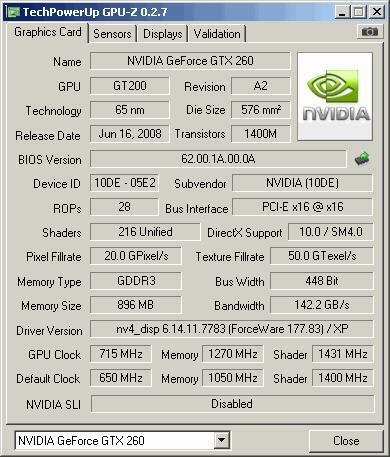 The Radeon HD 4870 X2 has been tested by the guru of 3D and the first results are… stunning! 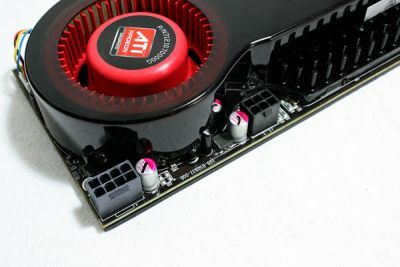 The Radeon HD 4870 X2 is, no doubt, the fastest performing product on the market right now. 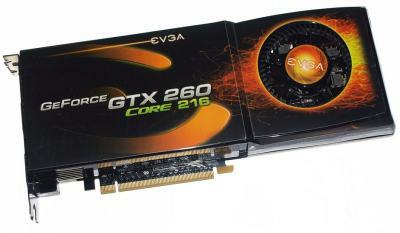 Read the complete 21-page review here: Radeon HD 4870 X2 and Crossfire review. 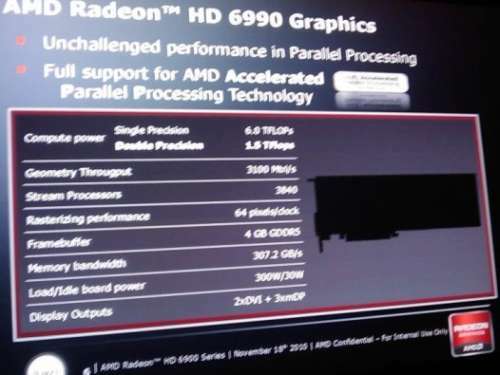 Want more news about Radeon HD 4870 X2? 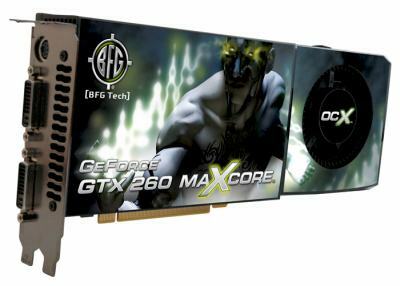 Jump right here: Radeon HD 4870 X2 @ Geeks3D. 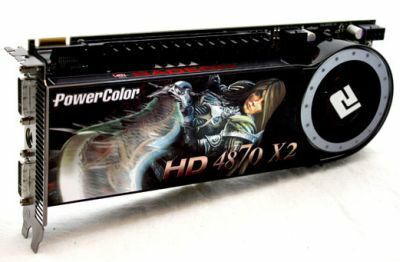 Sapphire HD 4870 X2 2048 MB @ techPowerUp! 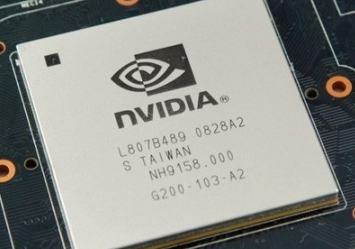 R870 to spot 2000 shader processors? 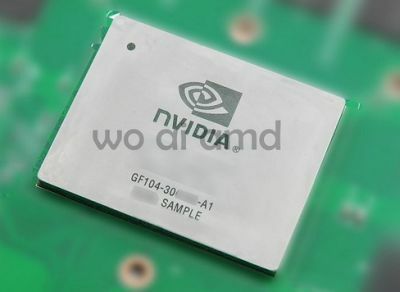 A rumor claims that AMD is aiming for 2000 shader processors with the next high-end card, R870, which should also be a dual-GPU card, meaning 1000 shader processors in each of the 40nm RV870 GPUs. 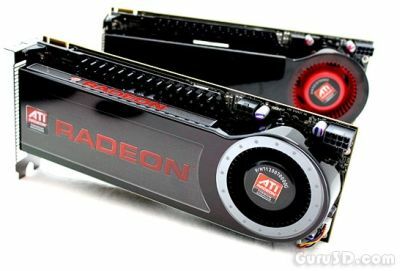 Une rumeur dit qu’AMD va placer 2000 shader-processors dans son futur haut de gamme, le R870, qui devrait être aussi bi-GPUs (donc 1000 shader-processors par GPU RV870).